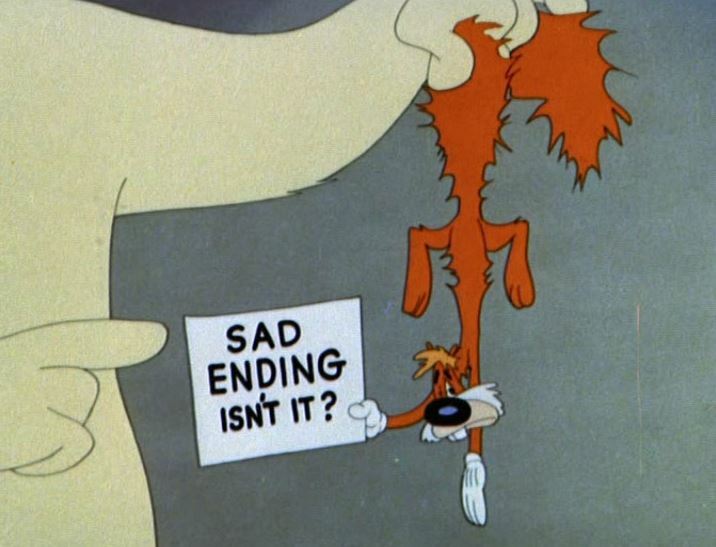 You said it, Screwy: we’re sad to see our Tex tribute come to an end. Awesome friend-of-the-site Kendra Bean of Viv & Larry fame contributed a wonderful post for our annual “Movie Memories” event last year which detailed the start of her love for cinema and film history. Recently Kendra completed a fantastic new tome on one of her idols, Vivien Leigh, which will be released on October 15th, just in time for the centenary of Leigh’s birth. 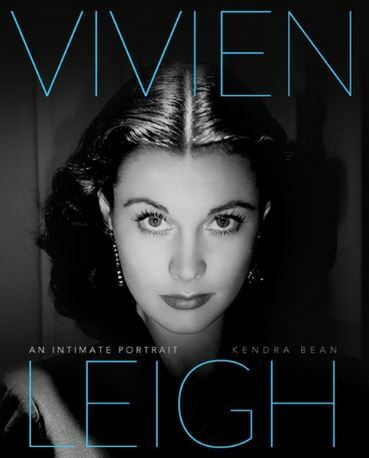 Vivien Leigh: An Intimate Portrait has already been receiving rave reviews (and is the featured Book of the Month at TCM), and Kendra has a full schedule of events set to promote the book. Check out her author website for more information, and look for our review of An Intimate Portrait later this month! The Westerns countdown kicked off this week over at Wonders in the Dark; it will continue through December. A great group of writers are scheduled to contribute articles for this event, so we highly recommend checking it out. And our own Brandie will be posting three articles for the countdown beginning next month, so keep an eye out for those! Throughout the month, we’ll be posting reviews of a number of newly-released DVDs and books related to classic film. We’re also going to be hosting a giveaway of two wonderful new books, so check back next week to find out how you can win! TCM has announced the dates for next year’s edition of the TCM Film Festival in Hollywood: April 10-13, 2014. Passes go on sale next month. More information can be found on the festival site. In further TCM news, the network is hosting an “Ultimate Fan Contest,” in which one lucky winner will get the chance to introduce a film on-air. For more details on how to enter, check out the contest site. Next month marks our fourth anniversary! It’s become an annual tradition for us to celebrate our anniversary in grand style with a big contest and giveaway, and this year will be no exception. We’ll be announcing this year’s shindig toward the end of the month, and we hope you’ll all join in this time around to make this our biggest birthday bash ever! Over at The Moviola, Brandie posted a review of Warner Archive’s recent release of the Hildegarde Withers Mystery Collection. And at ClassicFlix, you’ll find a brief history of innovative 1950s animation studio UPA. Congrats to Ivan! And thanks for the Tex series. Congrabulations, Ivan, you one lucky guy!